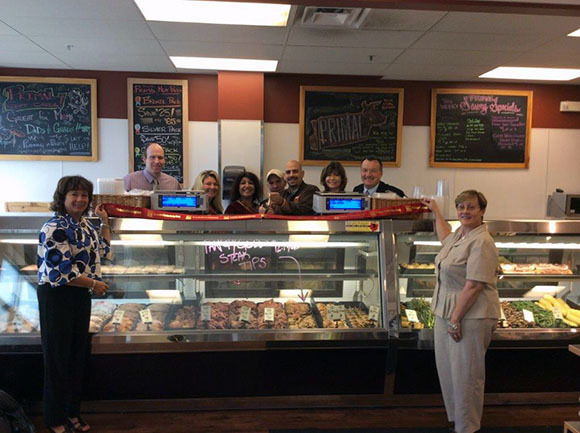 The Chamber of Southern Saratoga County celebrated a ribbon cutting with Primal Your Local Butcher (formerly the Meat House), Clifton Park, NY. Primal stocks and sells many local products and has a generous selection of prepared meat and sauce samples available to shoppers. Stop by and purchase an awesome cut of meat, a deli sandwich fit for a king and even a unique, seasonal bottled craft beer.